Android Lollipop is the largest ambitious release for the Android. This release is expanded with the new features that can be passed over to the phones, tablets, wearables (smartwatches), TV’S, cars and many Android widgets. 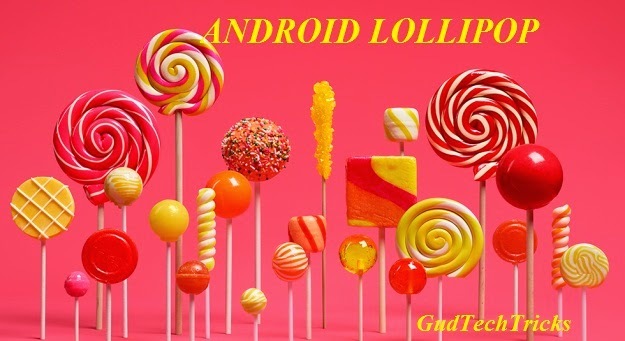 Many questions have been arising that Android Lollipop features are going to beat iOS 8 and iOS 8.1 which are a huge steps of Apple models but these have been missing some features like audio messaging, quick type keyboard and other. 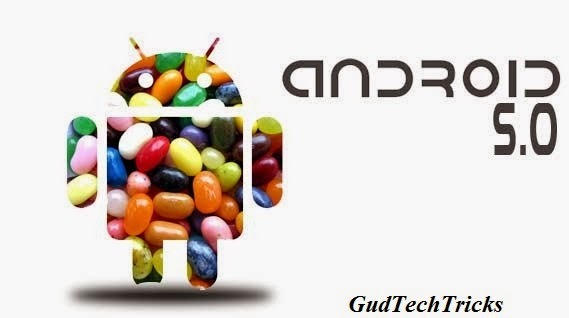 Google’s Android 5.0 lollipop is having key features which are listed in Android website, but here am specifying some key developer features of Android. —–>Design: Android 5.0 is designed with 3D views and real time shadows, it has animated motions which can be shared with visual elements. Ripple animations is a new built in this. —–>Apps: It is provided with a Android TV that can create good experience for a game or app and also supports the interactions with other devices. All the apps of previous Android versions are supported in this with the Android game development. —–>Connectivity: Having the advanced connectivity of Bluetooth which can allow both central and peripheral modes. It has multi networking features like wifi, cellular, metered and other network features. —–>Graphics: Designed with high performance graphics that can support 2D and 3D. This Android 5.0 has introduced AEP (Android Extension Pack) which can access geometry shaders, texture compression, interpolation and advanced rendering capabilities. —–>Audio: Audio captured is designed with the low-latency input. It includes a fast capture, track, channel count and bit depth. Has multi channel stream mixing that allows the audio apps to mixup with channels. —–>Camera and video: Introduced an enhanced new camera API that will capture the raw formats and controls the exposure time. Other than images you can capture meta data like noise, information. Android developer tools have been successfully launched the lollipop 5.0 version. In future it can also be available in the Google Android Market as Android 5.0 lollipop updates. The Google Android developers have been working on this Android OS download and it may arise in the upcoming Android phones.